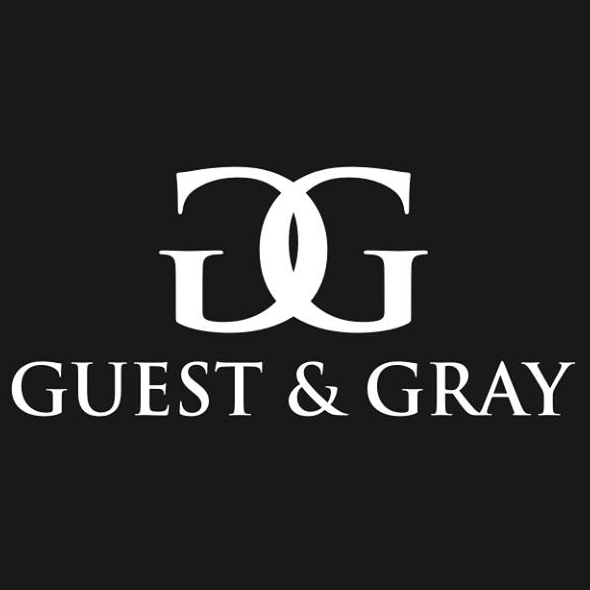 Here at Guest and Gray, that is a common question when talking to new and potential clients. Pain and suffering is a real thing. It can be the pain from recovering from a broken arm, but also the suffering you feel as your body tries to heal. So, if you have been injured in a motor vehicle or motorcycle accident, and it was not your fault, you are likely going to be able to recover for not only your injuries sustained in the accident but also for the pain and suffering associated with those injuries. 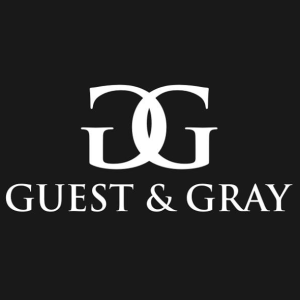 David HagEstad and Scott Gray, our Dallas, Forney and Rockwall county personal injury attorneys are well versed in the area of pain and suffering and have successfully obtained favorable settlements for our clients over the years and have put together this short guide to help you understand the process of recovering monetarily for your pain and suffering. The funny thing about Texas law is that there is no set method for calculating pain and suffering in any given case. It is determined on a case by case basis. Some firms may try to get you to click their website because of a calculator they supposedly have to determine how much you should get for you injuries. Those are likely not going to be accurate because no attorney can ever guarantee how much you should get in any given case. This is especially true early on when the full extent of your injuries, and the overall time period of your recovery, are still unknown. 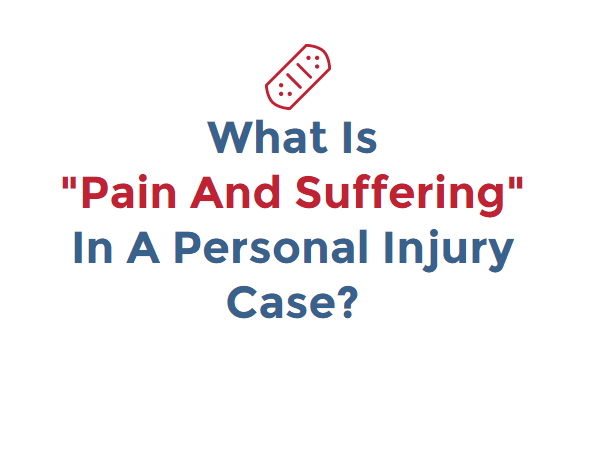 However, as experienced personal injury attorneys, we can tell you that the two main indicators of pain and suffering that you should be aware of are the extent of your injuries and the amount of your medical bills. These key indicators will help guide us in determining a fair dollar figure for your pain and suffering, i.e. 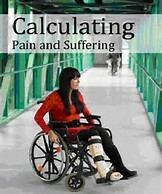 calculating your pain and suffering. A key indicator of your pain and suffering is the extent of the injuries you received in the accident. If your injuries are substantial, such as a broken bone, torn ligaments, or traumatic brain injury, then the likelihood of a larger settlement amount will likely be received for your injuries. These are injuries that have long lasting effects. They’re harder to recover from and quite often require surgery. If you end up having surgery, you may also need rehabilitation to get your body back to where it was before the accident. Also, because of extensive injuries, your body may never be the same as it was prior to the accident. If there was some sort of disfigurement, such as visible scarring, loss of use or limited use of an appendage, that will show a great amount of pain and suffering has occurred and will likely lead to a greater recovery for you. The Higher Your Medical Bills Are Is A Direct Connection To The Extent of Your Injuries AND Is A Key Indicator Of Pain And Suffering. Now, a disclaimer needs to be placed right here: medical bills that are associated with genuine injuries sustained in a car accident are key indicators of what the amount of pain and suffering recovery will be. This is because it helps to put a monetary value on the pain and suffering itself. For instance, lets say that you are injured in an accident and you sustained a broken right arm and some torn ligaments in the same shoulder. As a result, you are required to have surgery on both the arm and the shoulder. Because of the surgeries, you are out of work for 6 weeks and during that time you have to undergo intensive physical therapy to regain strength in the shoulder and arm. Because of the surgeries and physical therapy, your medical bills are around $50,000. This example shows that not only did you receive significant injuries as a result of the accident resulting in prolonged, painful treatments, but you also have significant medical bills as well. 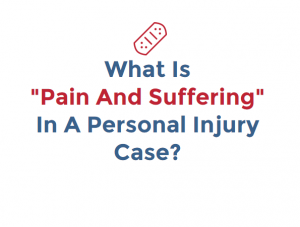 These two factors put together will help guide your attorney and the insurance company put a number on your pain and suffering. What that number ends up being is still unknown, even at this point in the example, because as said before, there is no set dollar amount or mathematical model for pain and suffering damages in the State of Texas. It is all about negotiation and competent representation.